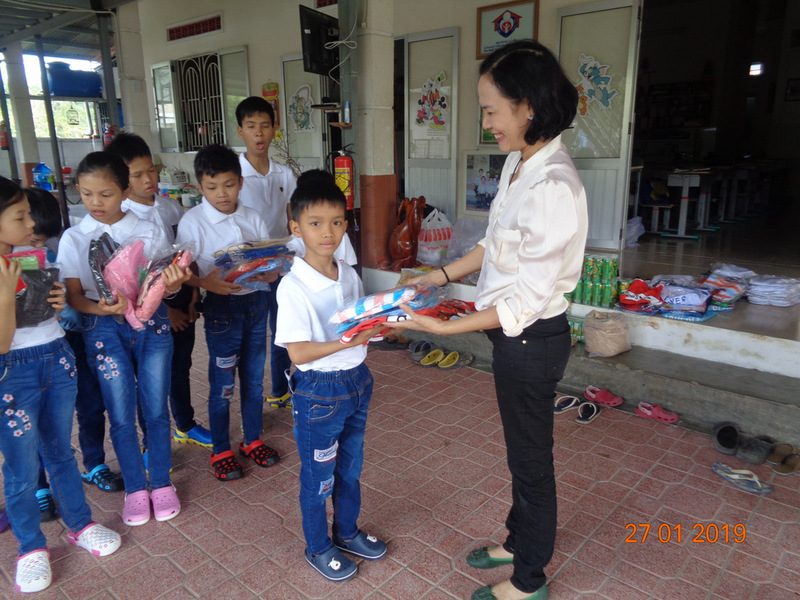 In late January 2019 we visited the Thien Tam Orphanage with Tet gifts for the children. 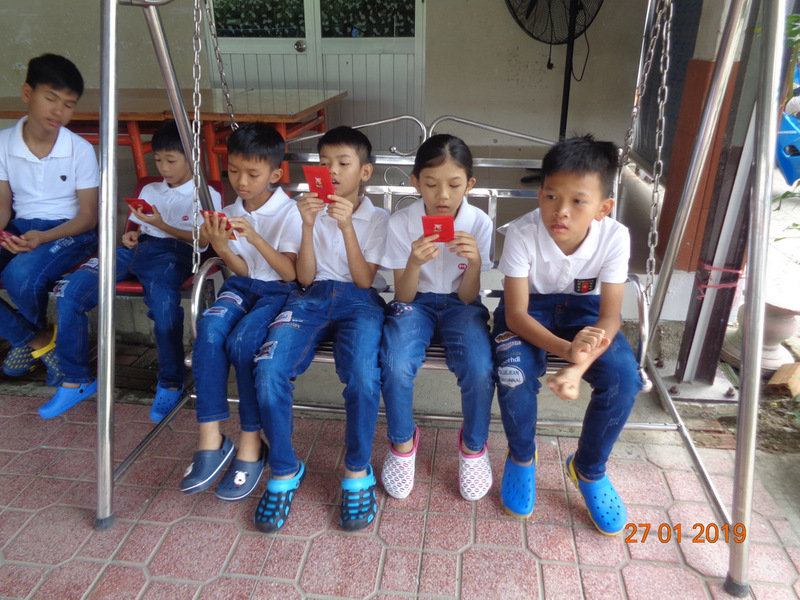 Thien Tam is a loving home to a small group of orphans, located just south of Nha Trang. 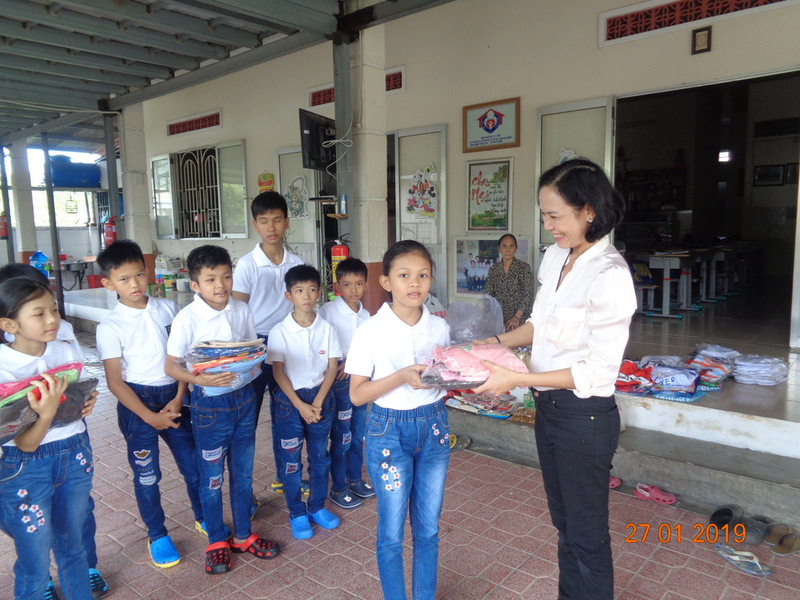 We wanted to do something special for the children on the lunar new year, Tet, as it is the biggest holiday of the year in Vietnam. 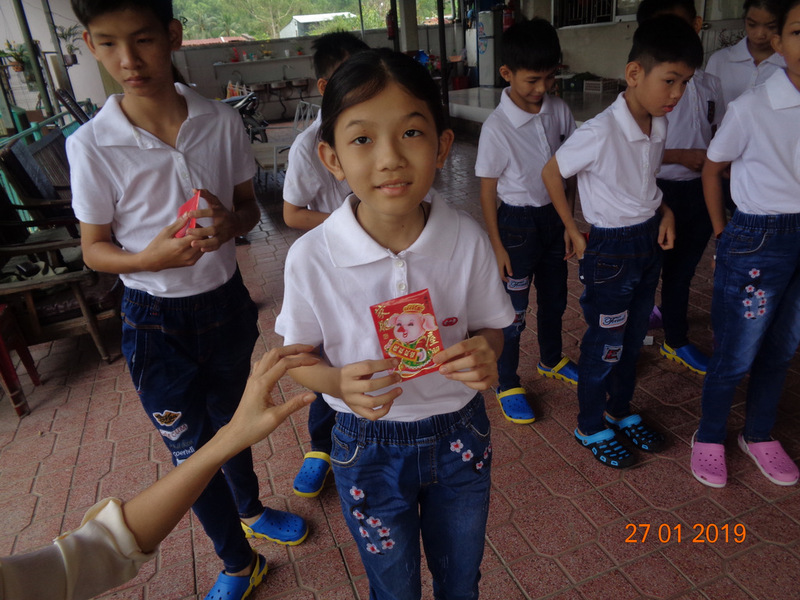 Traditions on Tet include wearing new clothes at the start of the new year, eating yummy holiday treats, and children receiving lucky red envelopes. 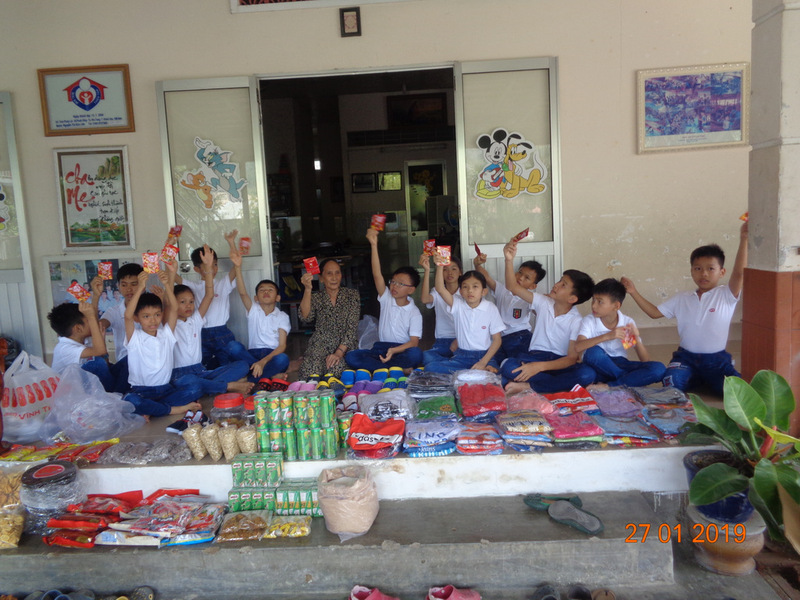 We coordinated with the caretakers and brought lots of surprises. 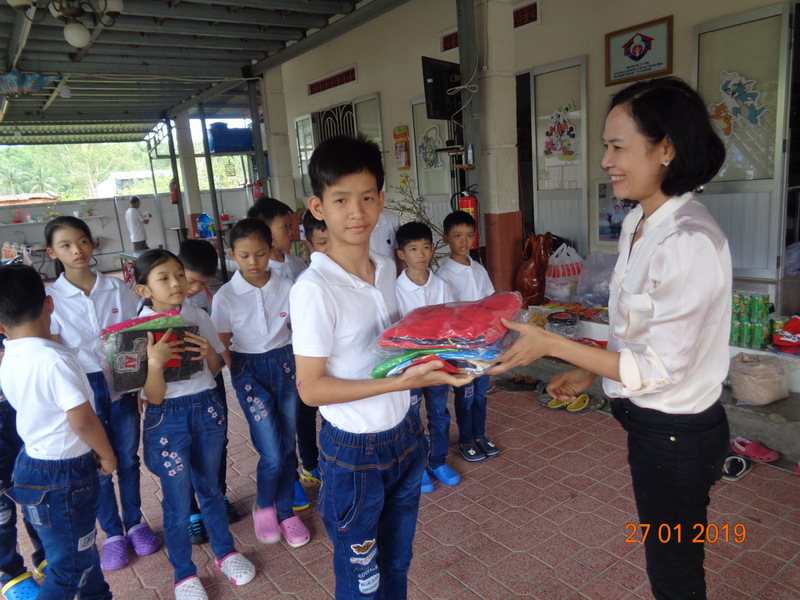 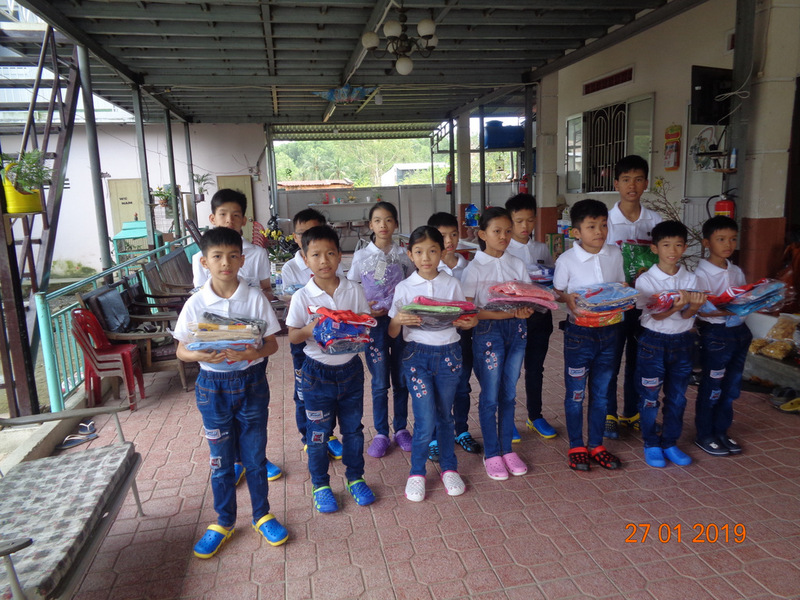 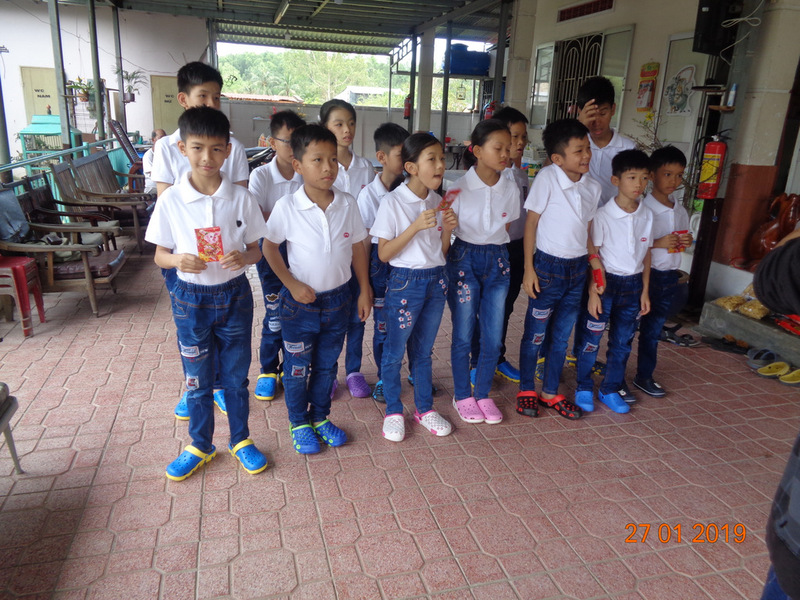 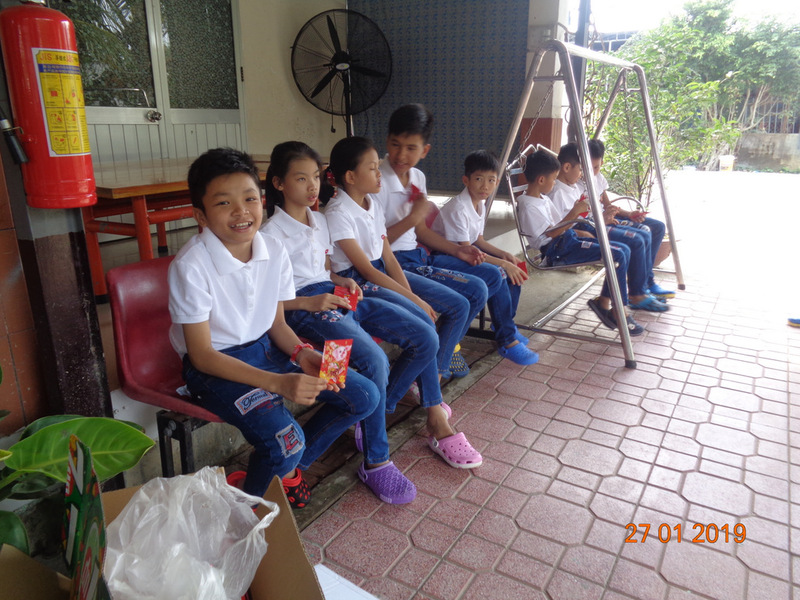 The children all received new outfits and shoes to wear at the new year, and each child got their own lucky red envelope. 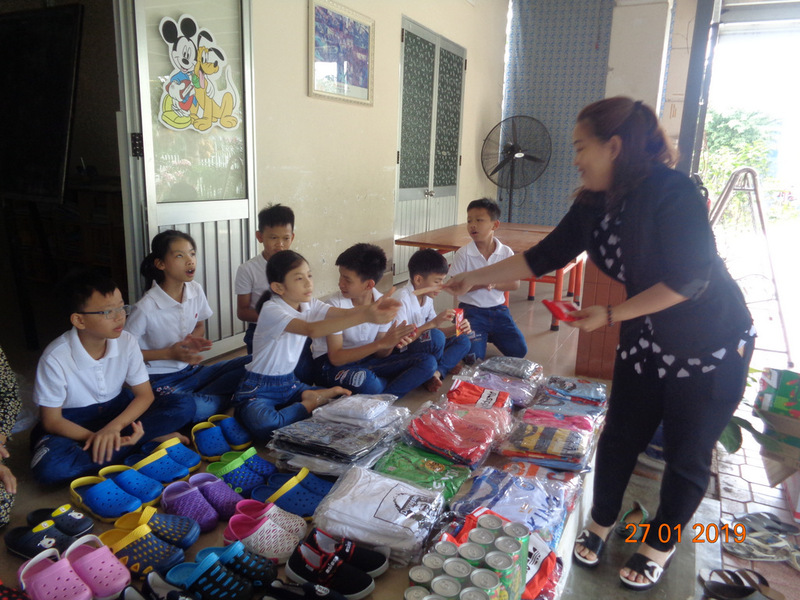 We also brought lots of traditional Tet foods, including dried fruit, nuts, milk, and sweets. 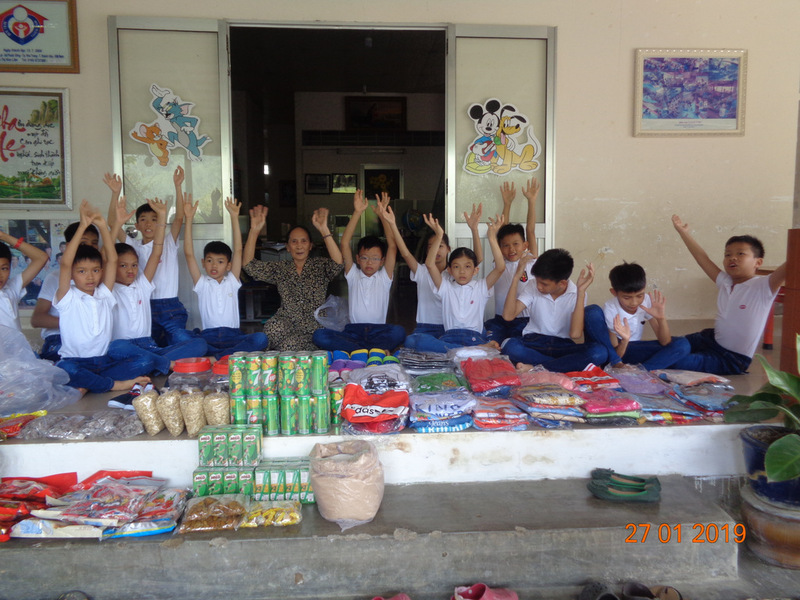 This fun Tet visit was made possible through the kind donation of Chuck and Phi Fiese.